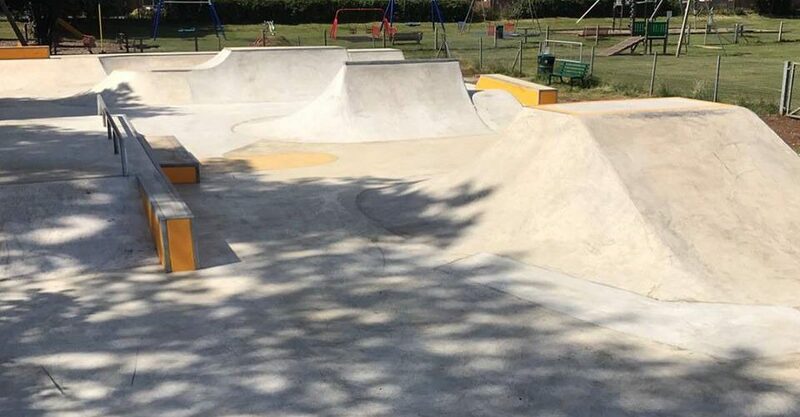 Are you the owner of Brook End Skatepark? 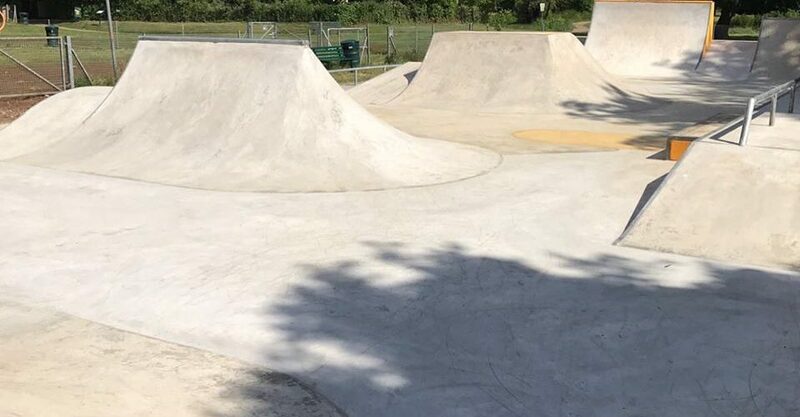 Brook End Skatepark is a sweet concrete park probably designed with BMX in mind. 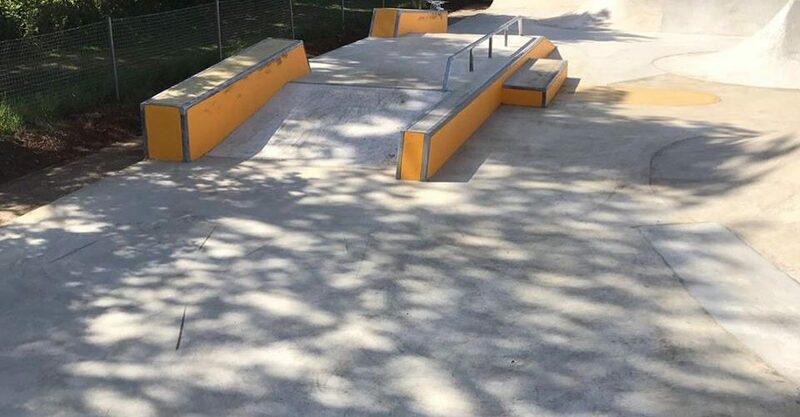 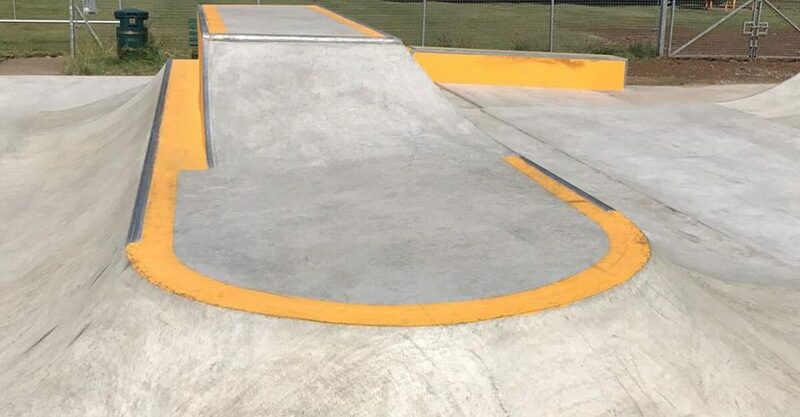 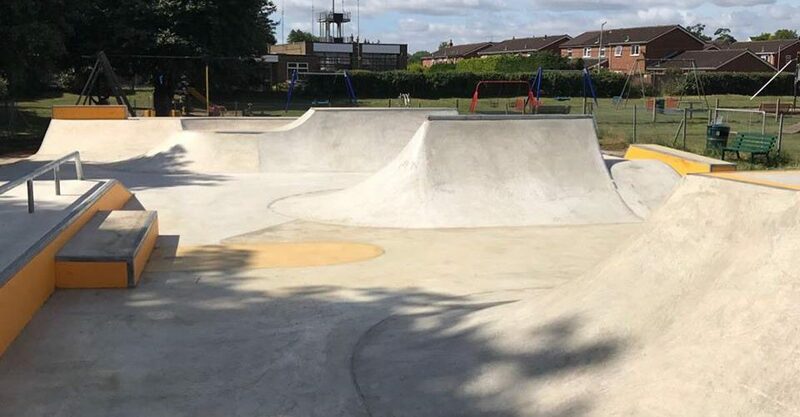 The skatepark is located in the city of Sandy, United Kingdom.